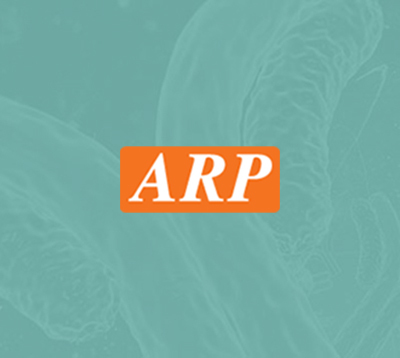 CARHSP1, 1-147aa, Human, 01-1848-1 | ARP American Research Products, Inc. 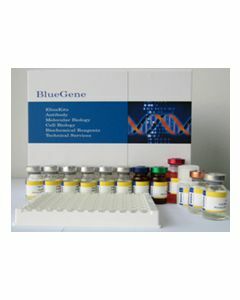 Liquid, in 20mM Tris-HCl buffer (pH 8.0) containing 20% glycerol, 1mM DTT, 0.1M NaCl, 1mM EDTA. Groblewski G.E, et al. (1998) J. Biol. Chem. 273: 22738-22744.